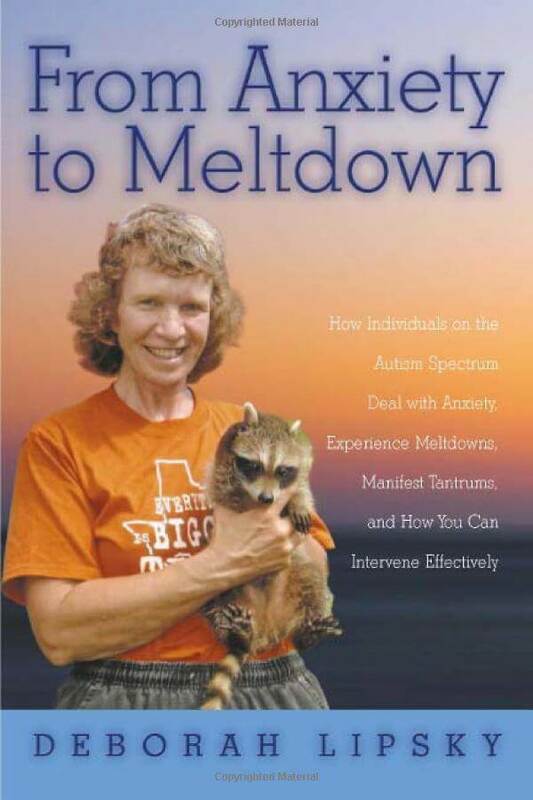 Drawing on her own extensive personal experience and using real-life examples to explain how autistic people think, the author distinguishes between meltdowns and tantrums, showing how they are different, how each can begin, and most importantly, how to identify triggers and prevent outbursts from happening in the first place. 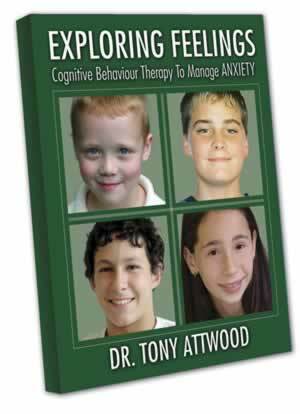 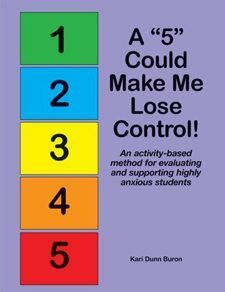 Practical and simple solutions to avoiding anxiety are offered throughout, and these are accompanied by calming techniques and suggestions for dealing with tantrums when they occur. 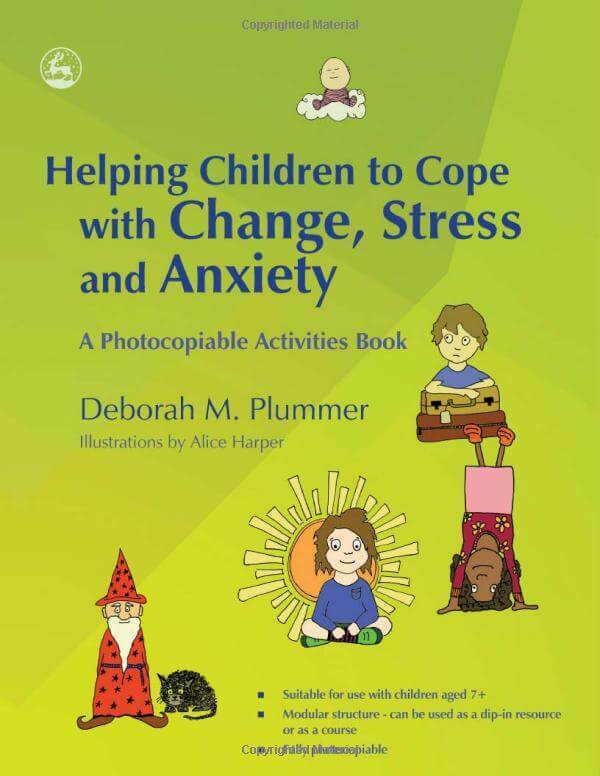 This book will be an essential read for those on the autism spectrum, their families and friends, professionals working with them, and anybody else with an interest in autism spectrum conditions.